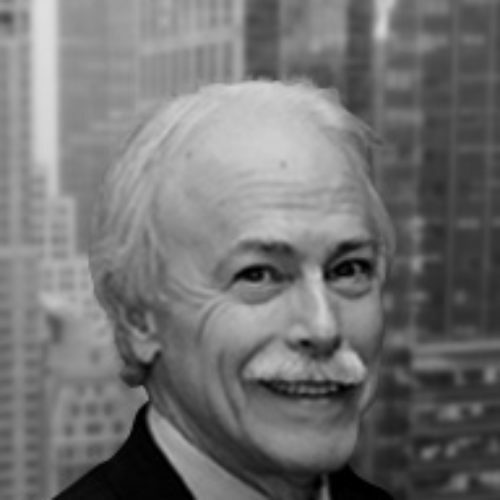 Michael Stone is a Senior Fellow and Director of Compliance at The Samuel and Ronnie Heyman Center on Corporate Governance, and Adjunct Professor of Law at Cardozo Law School teaching Ethics for the Business Attorney. He was employed by Morgan Stanley and Dean Witter for over 20 years, serving as Managing Director and General Counsel of Morgan Stanley Individual Investment Group (formerly Morgan Stanley Dean Witter) and Interim Chief Legal Officer of Morgan Stanley & Co. Prior to joining Dean Witter, Mr. Stone was Chief Attorney, Branch of Enforcement at the U.S. Securities and Exchange Commission. Mr. Stone is a Past President of the Compliance and Legal Division, Executive Committee of the Securities Industry Association (SIA now SIFMA) and served on the SIA’s Federal Regulation Committee. He presently serves on the Mediation Panel for the Federal District Court in the Eastern District of New York. He was a member of the Association of the Bar of the City of New York Committee on Professional & Judicial Ethics. He continues to serve as a moderator and panelist discussing current issues relating to ethics and professional responsibility for the business and corporate attorney.